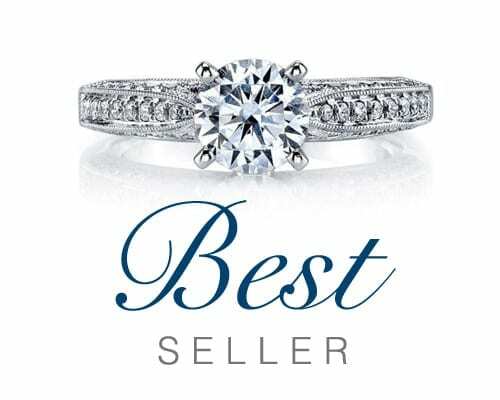 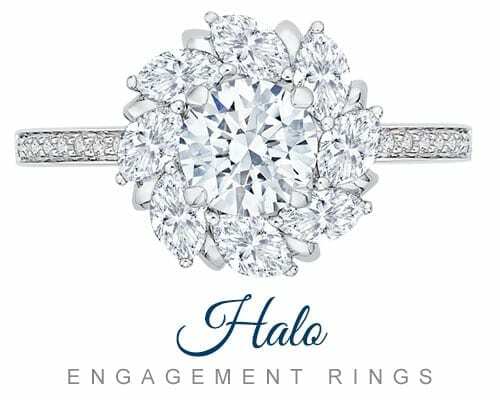 CDI Diamonds & Jewelry has an engagement ring for every budget and style. 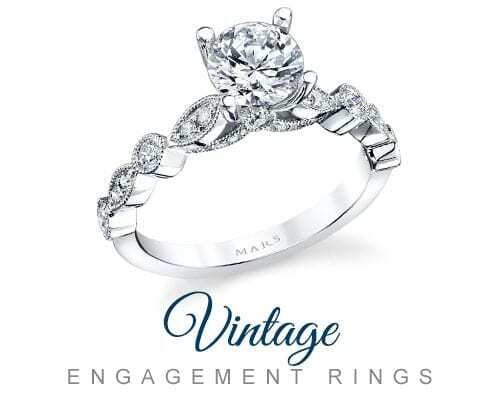 If you are looking for a vintage, modern or a custom setting CDI has the ring for you. 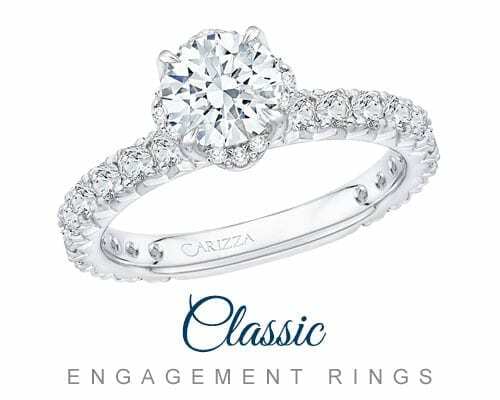 We carry bridal settings from the following designers Carizza, Romance, and Mars.